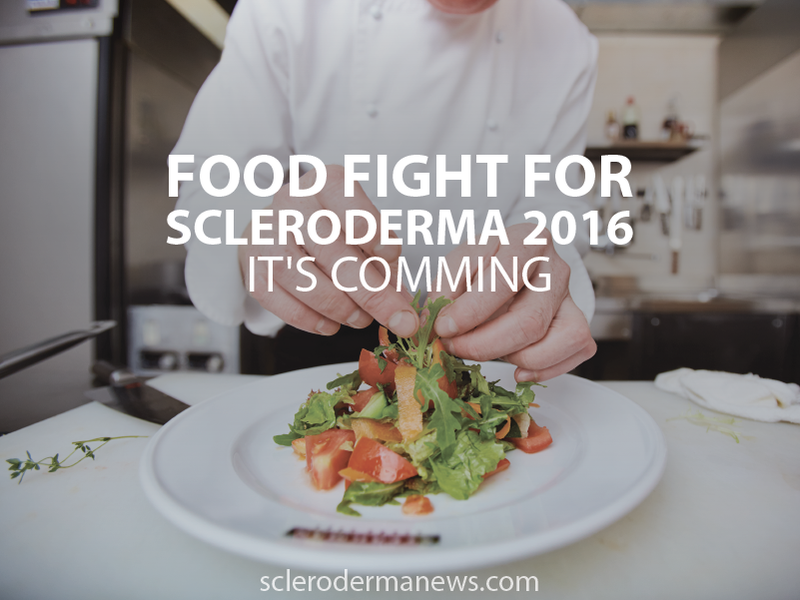 The 8th annual Food Fight for Scleroderma will take place April 10, 2016, in Chicago. In this interactive culinary competition, you get to be the food critic and also help the Scleroderma Foundation, Greater Chicago Chapter. Three popular chefs from Chicago will compete at The James Hotel in Chicago. Jason Paskewitz (The Blanchard), Nathan Sears (The Radler) and Lamar Moore (Hotel Chicago) will face-off in a friendly cooking competition in the name of a great cause. The panel of judges includes Ji Suk Yi (Windy City Live), Chris Pandel (The Bristol, Swift & Sons), and Sarah Grueneberg (Monteverde). Amanda Puck (Emmy award-winning host of Check, Please! 2001 and 2002) will emcee the event for the 3rd year in a row. Guests will enjoy a cocktail reception from 5:00-6:00 pm followed by the chef competition from 6:00-8:00 pm. There will also be a VIP reception from 4:00-5:00 pm, for an added cost, which includes additional food and drink as well as time to meet the chefs. 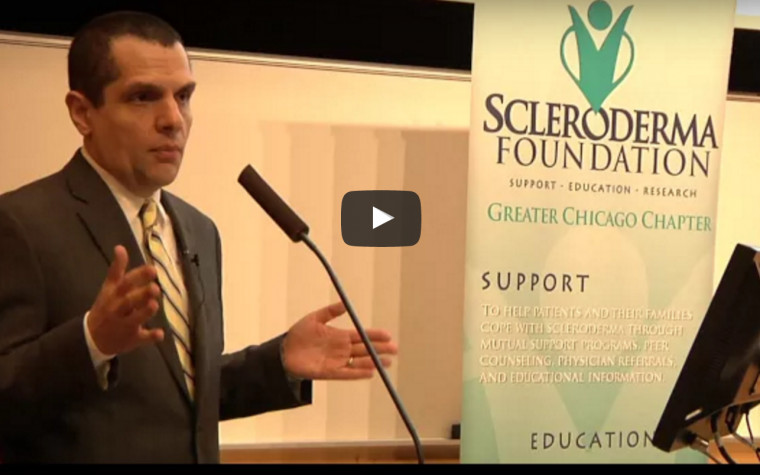 Tagged Food Fight for Scleroderma, Scleroderma Foundation, Scleroderma Foundation Greater Chicago Chapter.